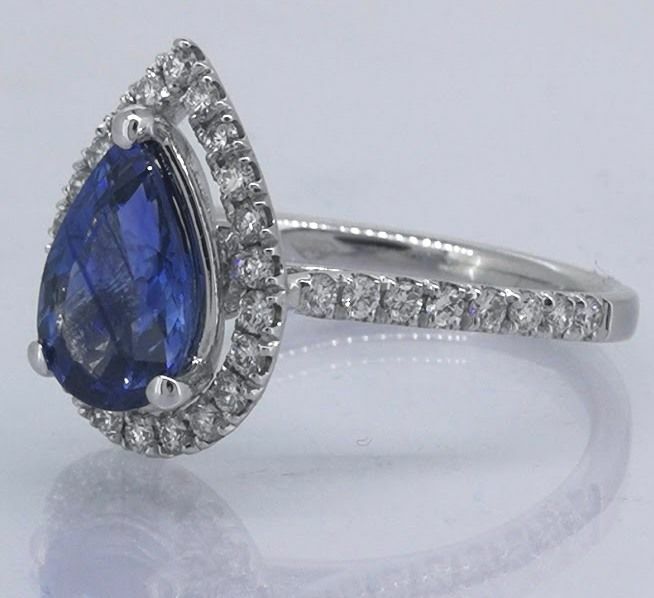 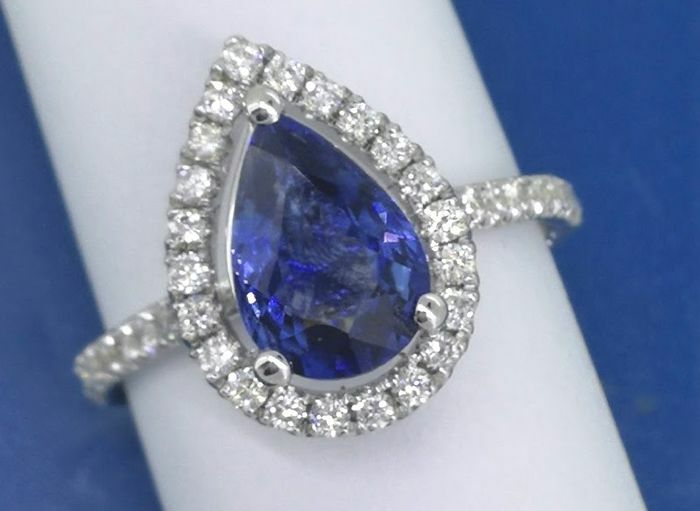 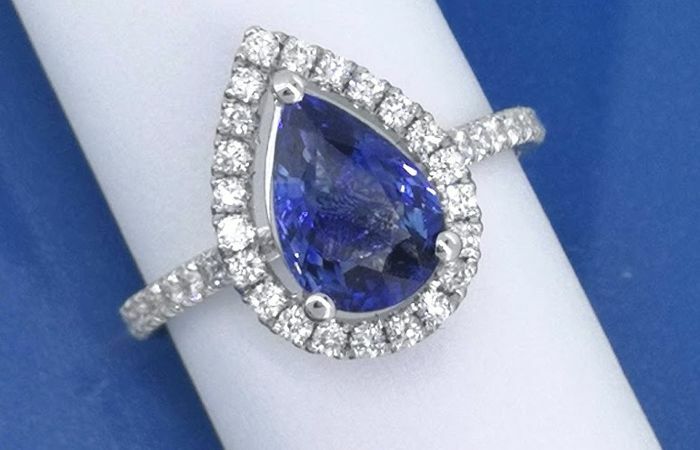 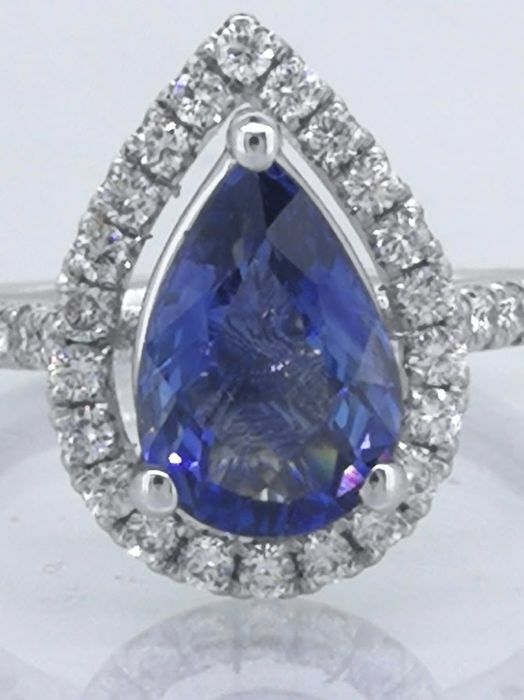 Centre stone: exclusive sapphire of 1.60 ct.
Gemstones are often treated to enhance colour or clarity. 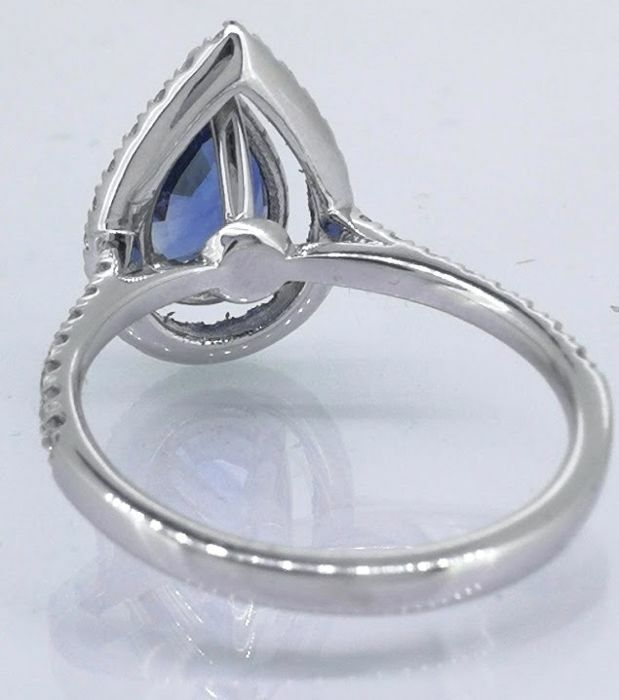 This has not been examined for this specific item. 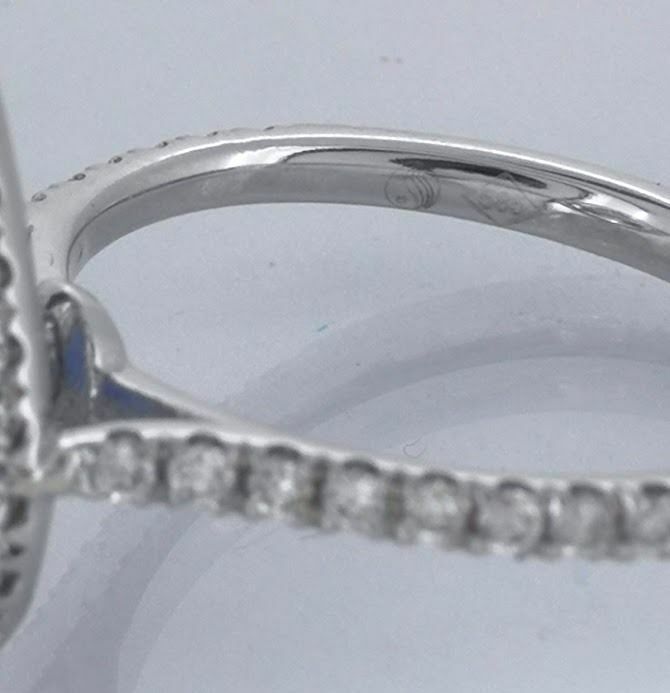 Can be resized for a small fee, upon request. 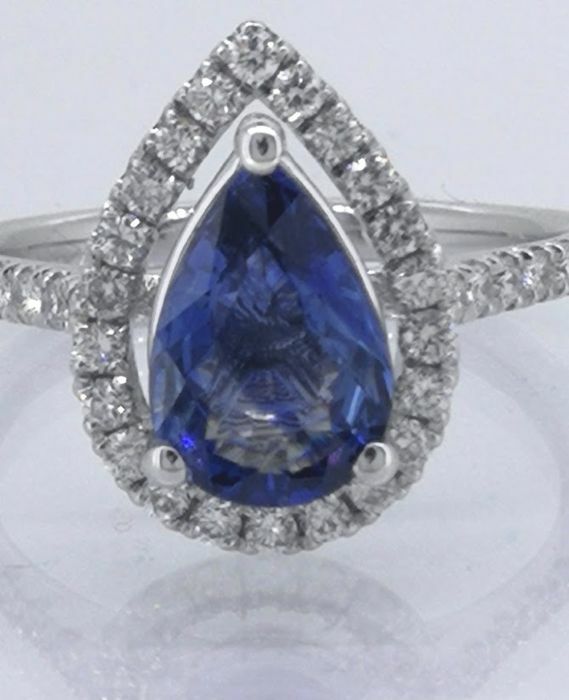 - Comes in a luxury jewellery box.